Toxic Moto big bore kits featuring custom CP X-Forged pistons! 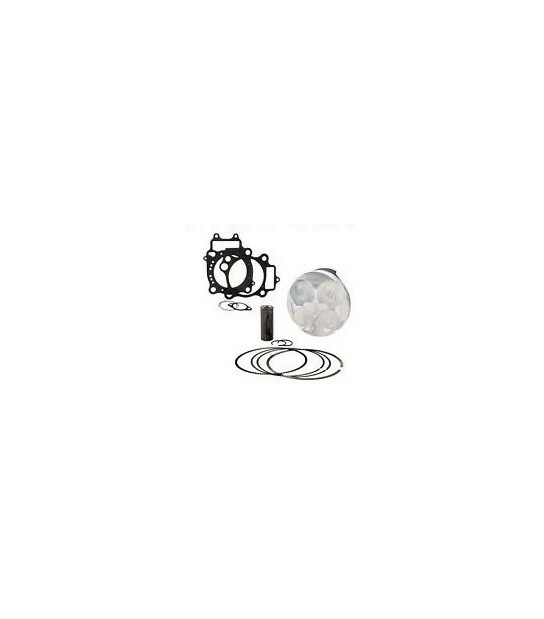 100mm big bore kit for the 2003-2010 Husqvarna 450 and 510 models. 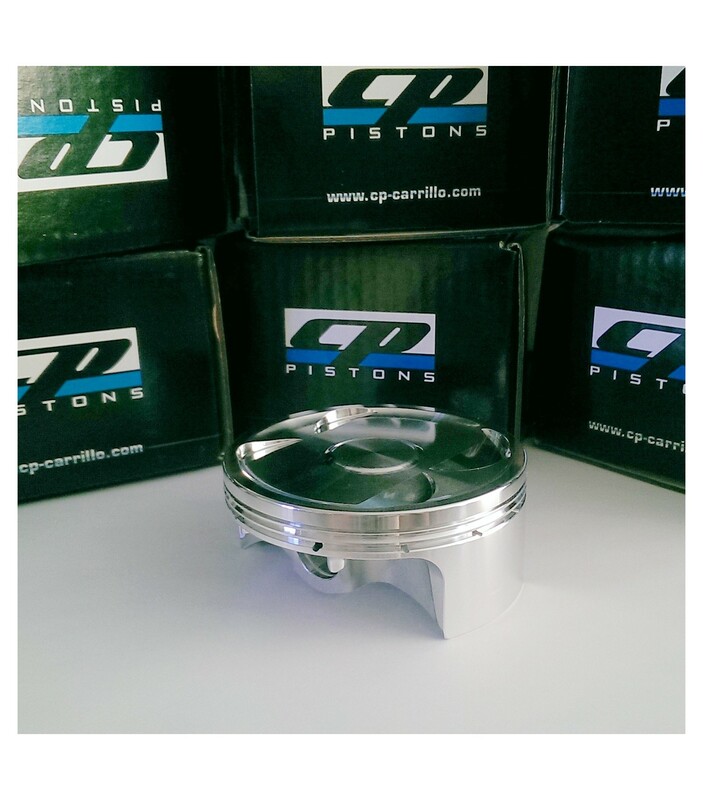 The kit includes a 100mm piston kit, head gasket, and bore/re-plate services of YOUR cylinder. 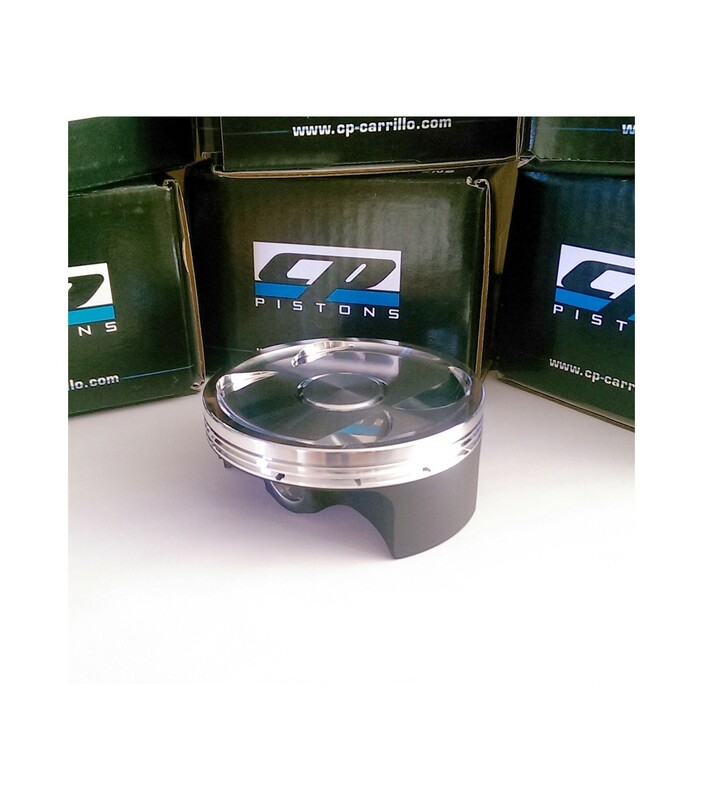 The forged piston is custom made by CP-Carrillo for Toxic Moto and is much stronger than a casting. The pistons feature CP's X-forging design for rigidity as well as double pin oilers to make sure the wrist pin does not go dry. Boring and plating services for the cylinder. **Refurbished cylinders are not always available, please email to check availability. ***IF you provide a cylinder, it must be in usable condition. Minor scratches and small dings in the cylinder bore are ok, but extra damage will cost extra to fix. Cracked cylinders are NOT accepted. Crown coating is available to help the piston reflect heat if the conditions are too harsh and start to break down the piston crown. Coating on the skirt helps to prevent scuffing at cold start. 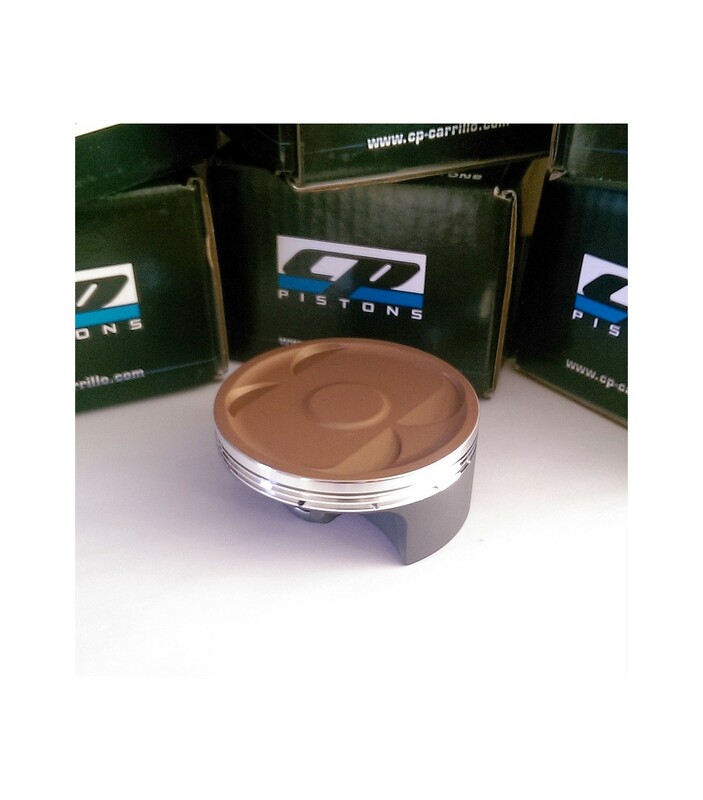 Piston Kits, Head Gaskets, and Ring Sets are available separately. Please click the "Accessories" tab on this page.